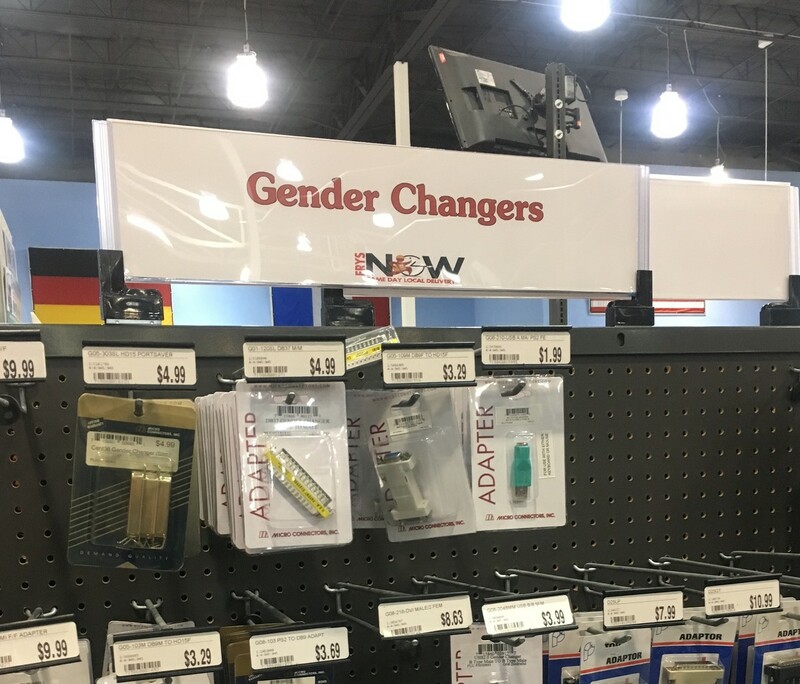 How many world-changing ideas and inventions aren't a thing because their inventor is too tired after coming home from her third job to work on them? I've been a Mac user for 13 years, and I've flirted with Linux a few times. But now Apple hardware REALLY doesn't do anything for me, and the software is meh. I still think the iPhone is best for me, but I don't use many apps that are Mac-only cross platform anymore. I'm seriously considering building a PC, and maybe dual-booting Linux. Talk me into/out of this. Boosts for more input welcome. I'm a teacher and writer -- I live in Philadelphia. I research and write about the experiences of Indigenous peoples and peoples of African descent as they confronted European colonialism between 1500 and 1800. I toot about history, the arts, my teaching, and writing. Ooof. Going through our library chatbot to rephrase every dialog that includes a url before punctuation. Those edits are currently still quicker than fixing the “make this a clickable link” script we cooked up a while ago. I want to learn JS more thoroughly, even though it’s well outside this position… I’m simultaneously learning that sometimes creating an in-house style guide is more prudent than shaving a yak. 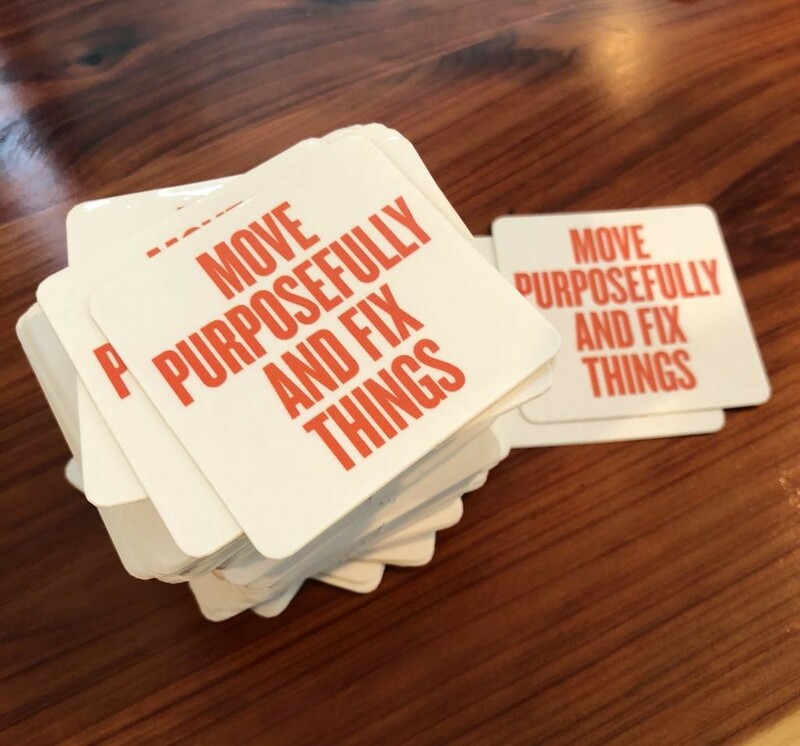 I want these as coasters to put near company kegs. I must not post my hot take. Takes are the little-death that brings total obliteration. I will face my take. Where the take has gone there will be nothing. Only I will remain. are there any journals or scholars looking at the intersections between disability justice, carceral studies, and policing? Anything that looks at the prison industrial complex through the lens of disability? Or vice versa? 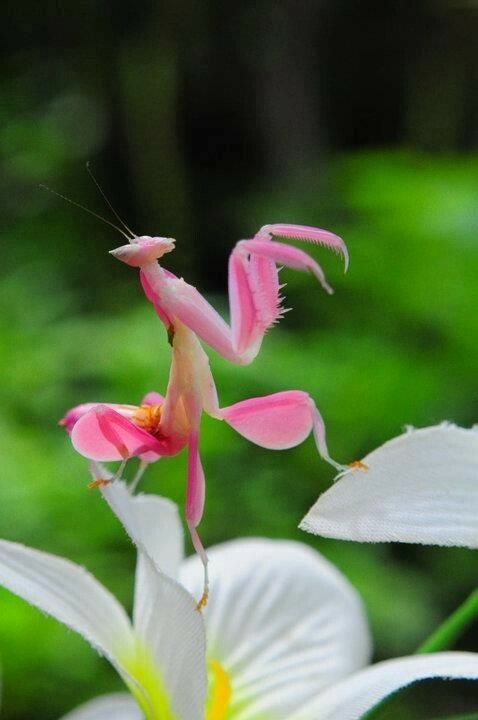 The orchid mantis is a big weird lanky bug, which is relatable, but she also rocks high-femme fashion while being a terrifying predator with swords for arms, which is aspirational. In some ways it’d be Classic Ryan™ for my opinions about ePub styling to be what finally pushes me onto Linux. Bookworm (https://babluboy.github.io/bookworm/) seems quite close to what I’d like with regards to styles… just not the “give me reflowable text that moves up & down” thing. I wonder if that’s so rare because the book metaphor remains strong or if there’s a technical reason I’m not grasping. It’s baffling how hostile ebook readers feel when I just want to be able to alter how text looks. It’s html reflowable text in a box on a screen, so let me just scroll up & down rather than swipe right & left like with bound materials. And let me use whatever abhorrent combo of colors and fonts css will let me smoosh together. Murasaki on Mac would be my fave of the apps I’ve seen, but I can only style some parts of the text, not the headers, links, or sidebar.